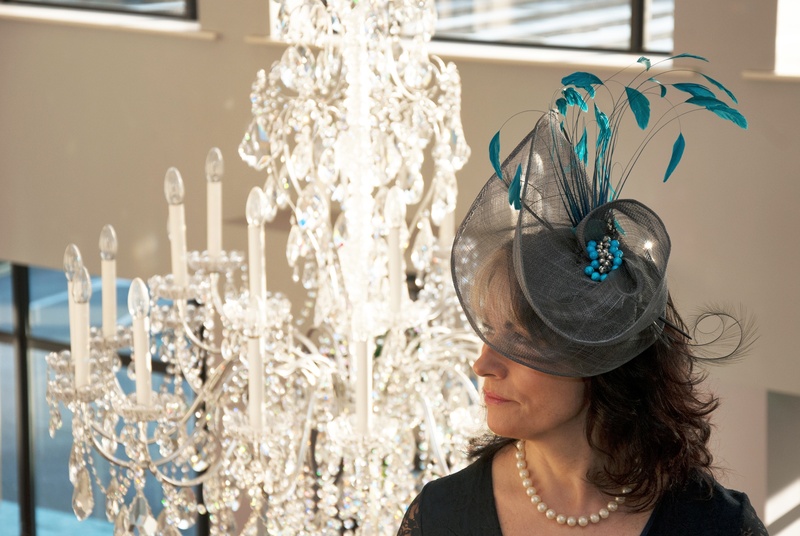 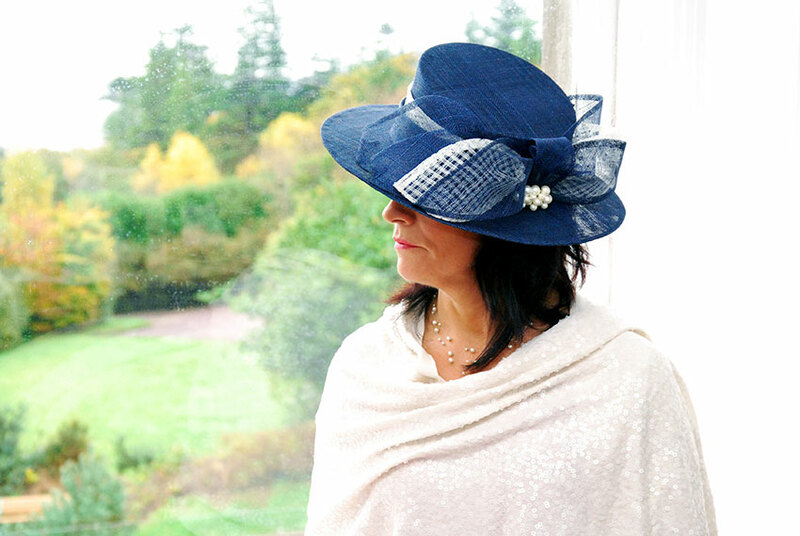 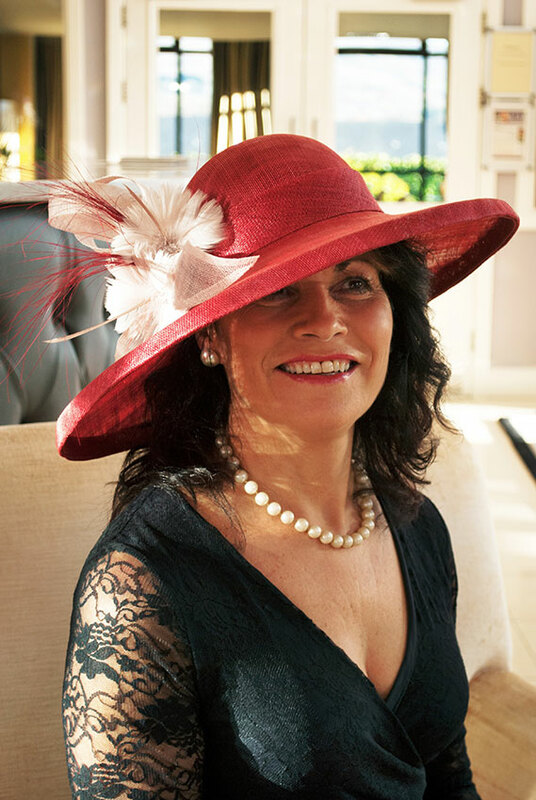 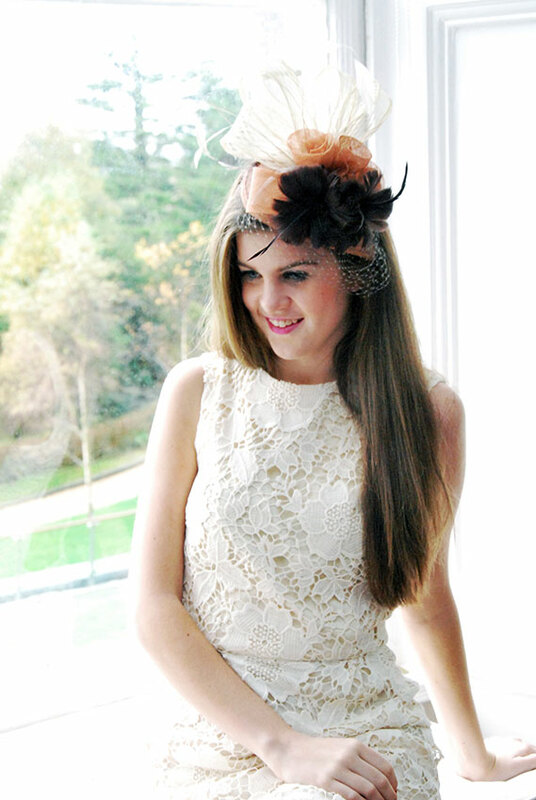 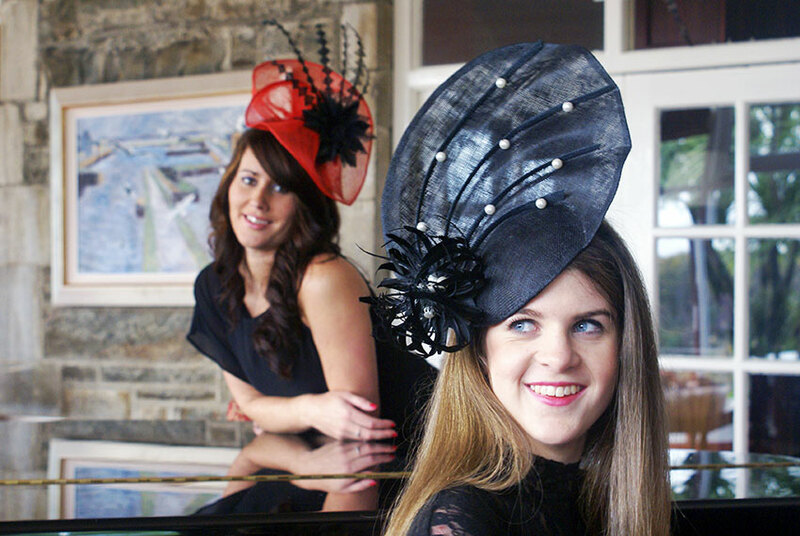 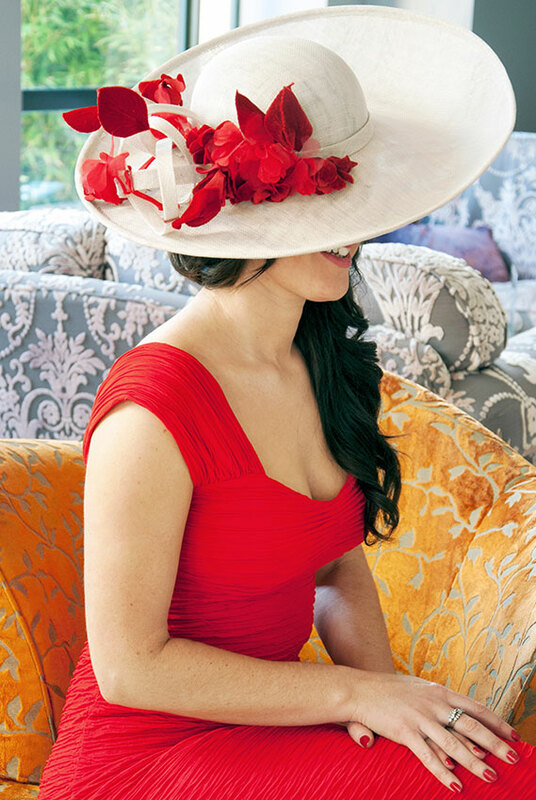 Neidin Hats create bespoke headpieces as well as a range of pieces that are available to hire. 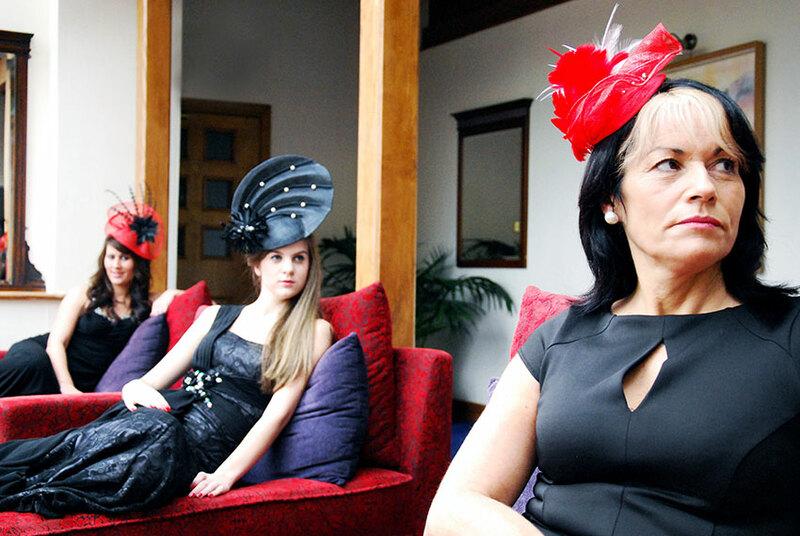 They wanted to showcase what they can offer their customers with a suite of images. 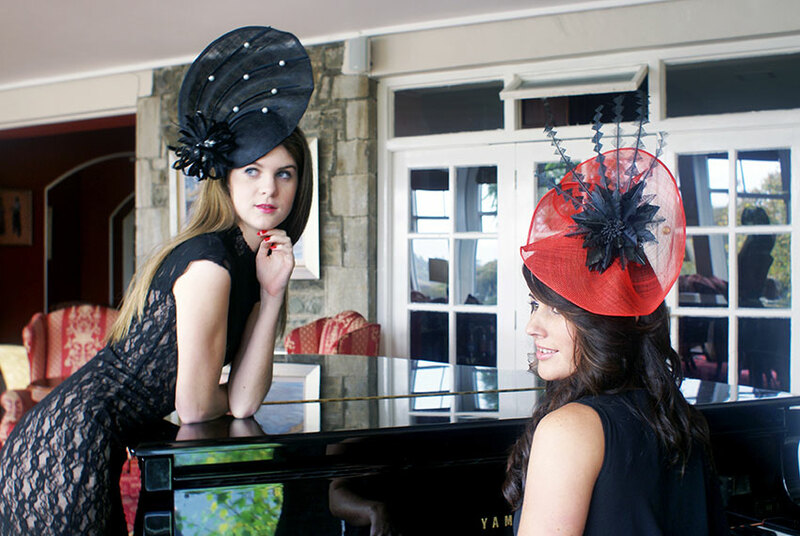 We spent the day with their models at a luxurious hotel along with various headpieces that we could capture at their best. 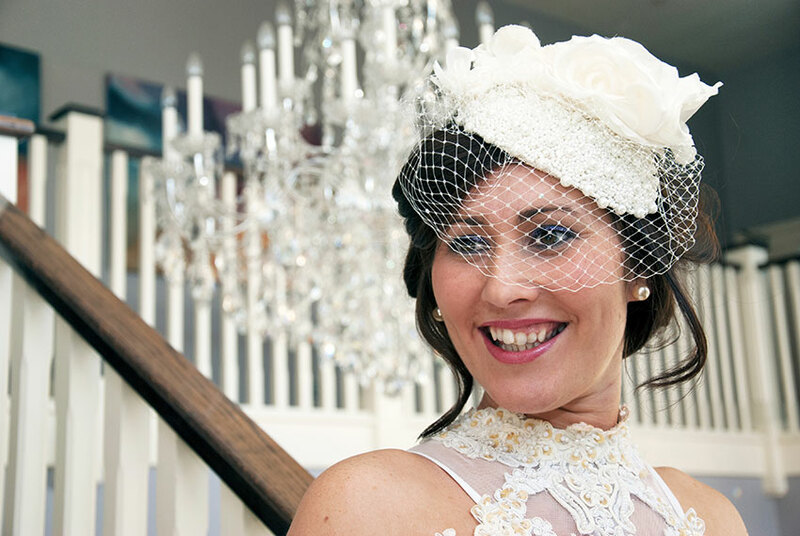 The photographs were used on their Facebook page, website and printed promotional material.